Dan Smith is a Principal in the Dallas office of Fish & Richardson. His practice emphasizes post-grant proceedings, patent prosecution, client counseling, and portfolio development. 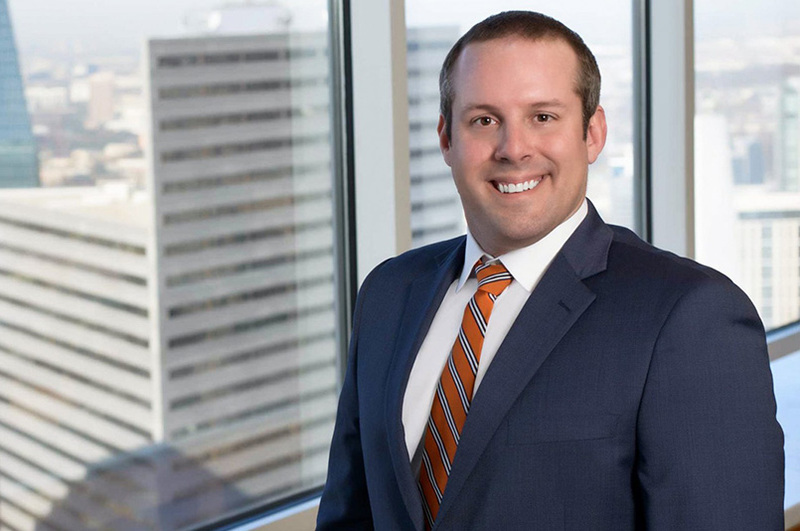 As a member of the firm’s post-grant group, Mr. Smith has extensive experience in post-grant proceedings from the perspective of both the petitioner and the patent owner, and has worked on more than 30 IPR and CBM proceedings. His practice is technically focused on the computer-related, electrical, and mechanical arts, with experience in technologies including network systems and protocols, hybrid vehicle drivetrains, wireless communications, and semiconductor fabrication.